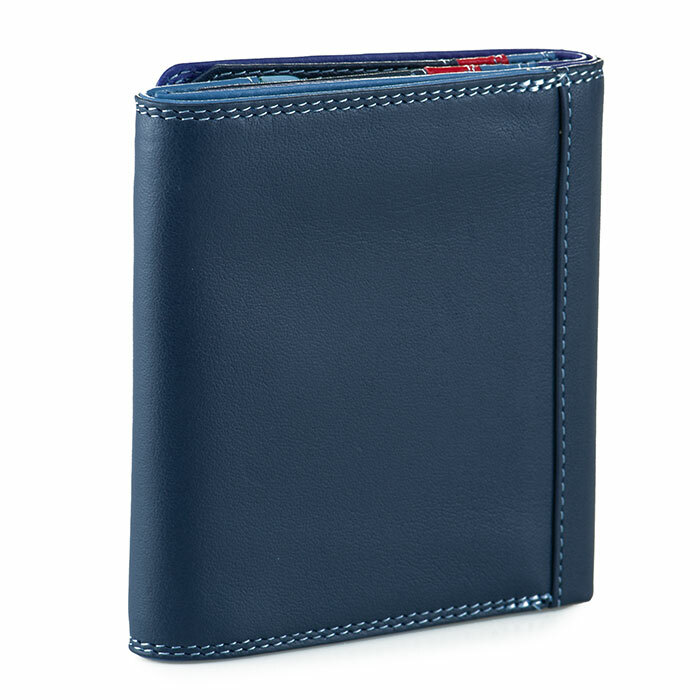 Our compact and stylish classic wallet has a spacious expandable coin tray ideal for excess loose change. 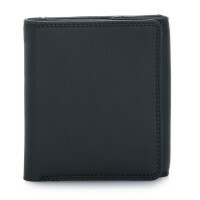 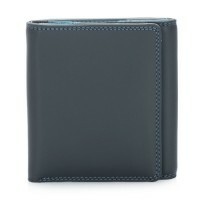 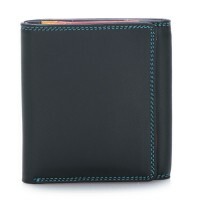 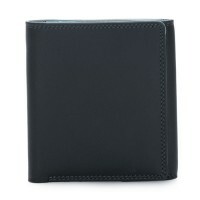 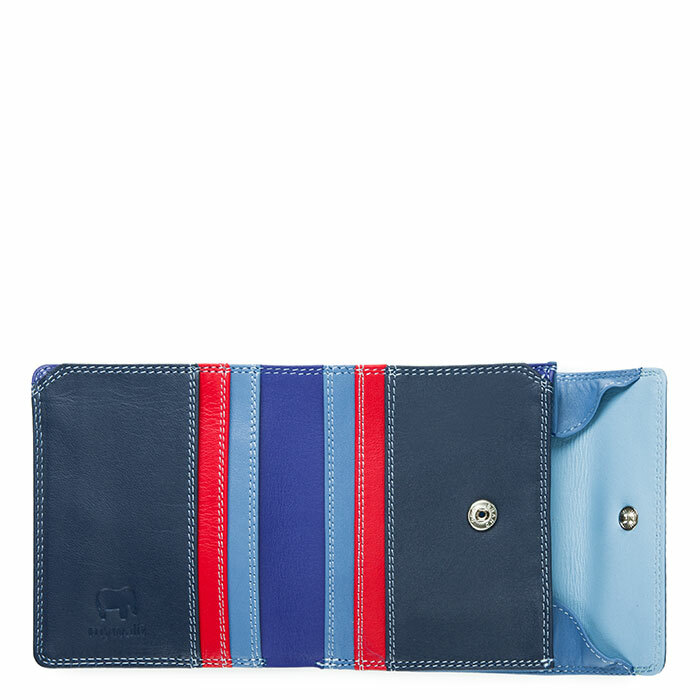 Plenty of space for cards and a full length note section make this wallet a minimalist's dream. 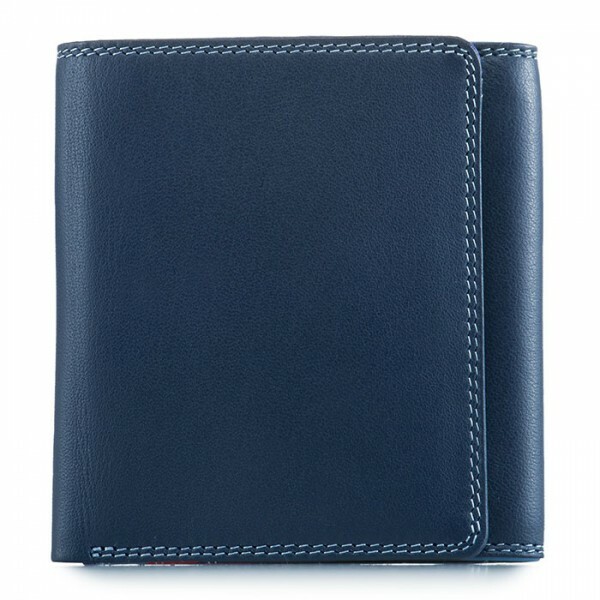 Coin tray Mywalit https://www.mywalit.com/media/image/c5/77/7e/9kO0llqASMMQg3d.jpg https://www.mywalit.com/media/image/21/2b/c7/2QvS4jQUJjlTTWy.jpg add-to-cart 61.000 10.000 9.000 Remove any dirt with a dry lint free cloth, and use a suitable leather care product to clean, protect and finish.